Gospel Musician Fungisai Zvakavapano Mashavave has been nominated for the 2016 Zim Achievers Awards which will take place on Saturday 7th May at the London’s Royal Garden Hotel. The luxurious five-star venue is situated in the scenic and affluent district of Kensington and has become home to the much anticipated ceremony for the past three years. 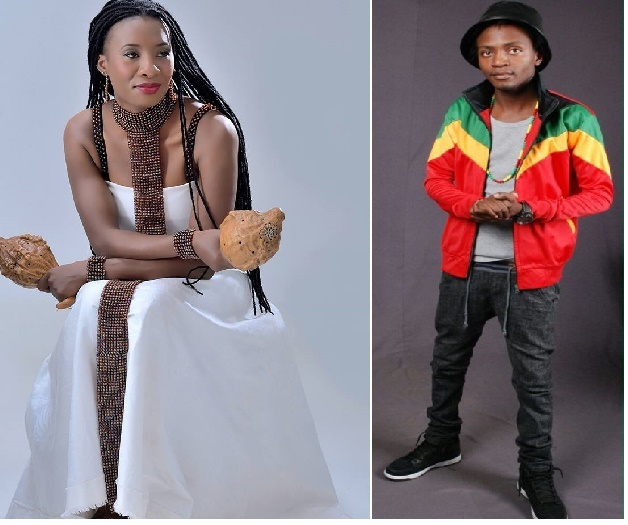 Other popular Zimbo’s that have been nominated for the Award include high riding and Award winning Muso Jah Prayzah who has been nominated on the International Music Category along side Mcdee,Freeman T kay Maidza and Eska Mtungwazi. Popular Comedian Xavier Offishal of the “ngiyatshiselwa” fame has been nominated in 2 categories People choice and Personality of the year. Bulawayo born fashion designer Unique Sibanda of the Leekhaya brand has also been nominated in the Fashion category. Former Zimbabwe Cricket player Grant Flower has also been nominated in the Sports category. It will be another stiff run in the Media category as ZiFM and Star Fm face off. The Zimbabwe Achievers Awards Nominee’s were announcement last night in London.The Launch was streamed live via zimachievers.com.